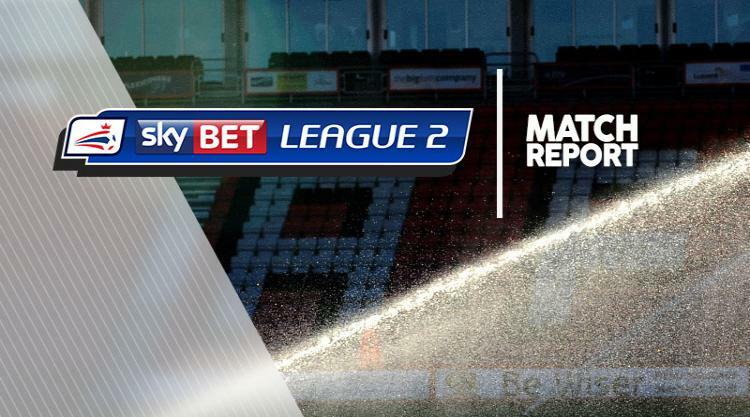 It was a result that extended the Grecians' unbeaten run to eight Sky Bet League Two games, while the Mariners lost for the first time since December 17. Chances were few and far between in the first half, with Shaun Pearson going closest for Grimsby - heading over from a corner. At the other end, Craig Woodman saw home skipper Craig Disley block his powerful free-kick, before Reid then grabbed the opener on 41 minutes, prodding home from six yards. It prompted a defensive switch from the hosts at the break, as Gavin Gunning was brought on for his debut, in place of Pearson. However, following an initial upturn, the Mariners gift-wrapped an opportunity to the visitors, and it was expertly taken by Wheeler, who fired past Dean Henderson. Grimsby pushed and probed for a way back into the contest, but the points were settled as Watkins plundered home a late third.